Enhance your '98-'03 Ford ZX-2's fuel door by adding this awesome "easy-to-install" graphic. 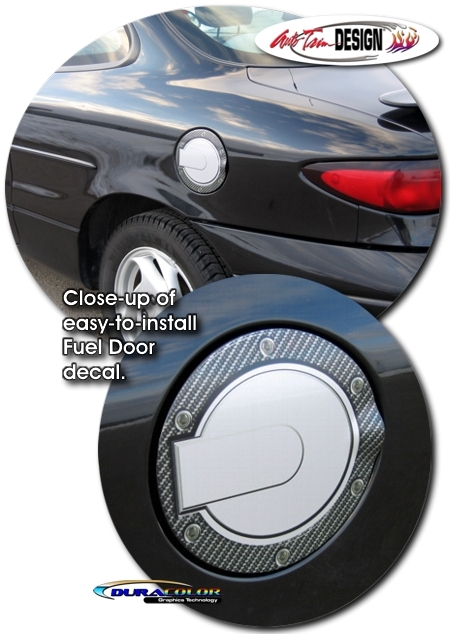 Fuel Door decal is vehicle specific and will fit any '98-'03 Ford ZX2 painted factory fuel door cover. It will not fit any other vehicle.